moomedia web design is all about keeping it simple. 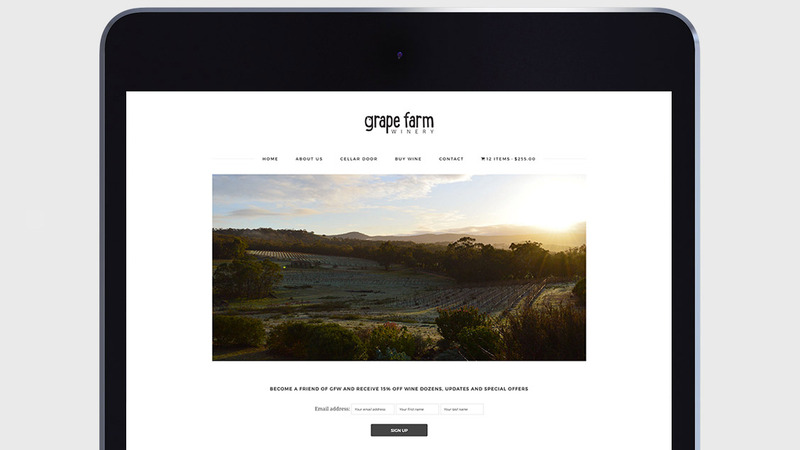 Simple design, fresh content and functionality are the keys to a successful website. Therefore your website is often the first contact your clients have with your business, so it needs to make an impression. moomedia websites are search engine optimised using the latest SEO technology and are mobile enabled. This gives you the best possible outcome for your digital investment. 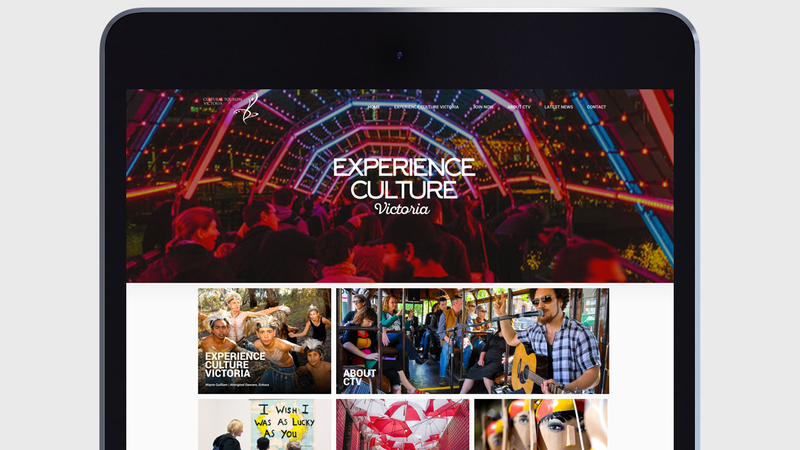 Web design for our clients throughout Geelong and Melbourne is a service moomedia has been offering for a number of years. Our web design process starts by sitting down with our clients and finding out what it is they want from a website. 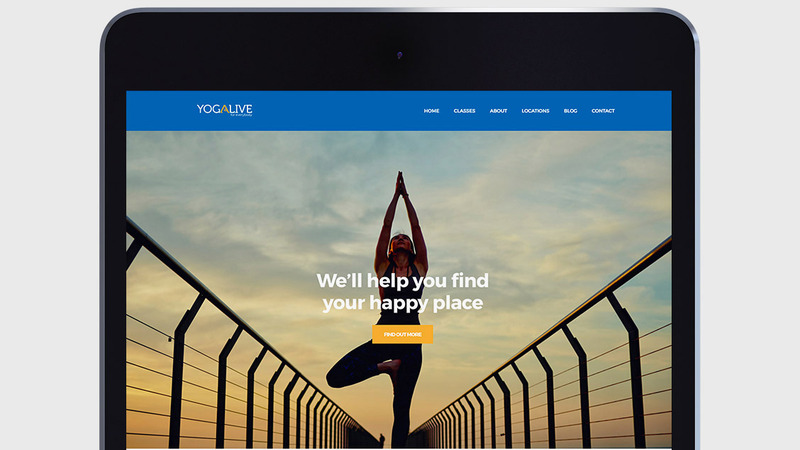 From here we develop some designs using some of the best website templates available to ensure the latest in functionality. We work hand-in-hand with you through the design and construction process. moomedia can also help create your content with you. You might like to use some of our other services to really sharpen-up the content of your website...they might include copy writing, graphic design, or video production. 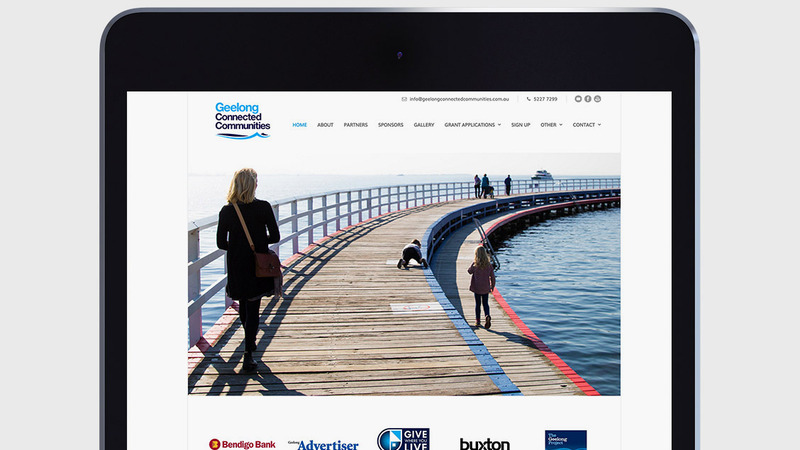 Our websites are constructed locally right here in Geelong...not overseas and are also hosted in Australia. Our clients love our on-going support with regular software updates, website backups and phone support available all the time...and all of this is covered with your annual hosting fee. You can't go past a moomedia website...why not call us today and find out how we can work with you on your website.